Brisman, Shira. 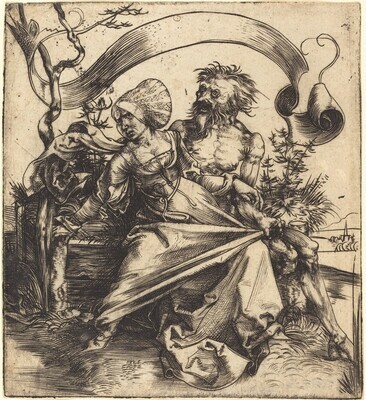 "The Image That Wants to Be Read: An Invitation for Interpretation in a Drawing by Albrecht Dürer." Word & Image 29, no. 3 (July/September 2013): 295, 297, nt. 53, 54, fig. 16.